So much monsterly love in my October Oriental Trading delivery. 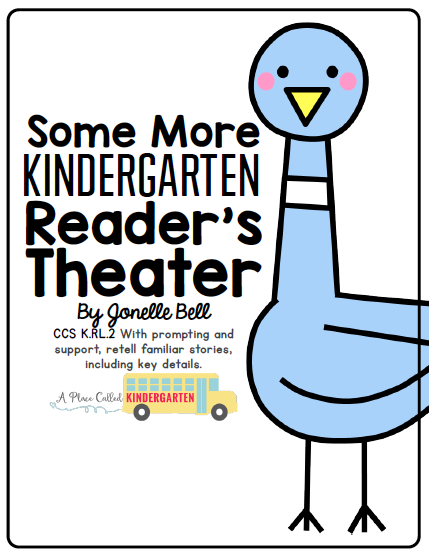 My room moms are planning a monster party for my Halloween celebration. 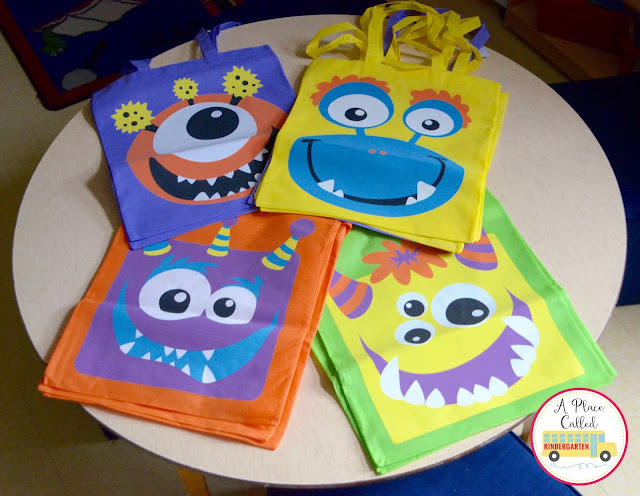 Every student in my class is getting a Monster Face Tote Bag. These are not little bags my friends...they are 15 x 17! 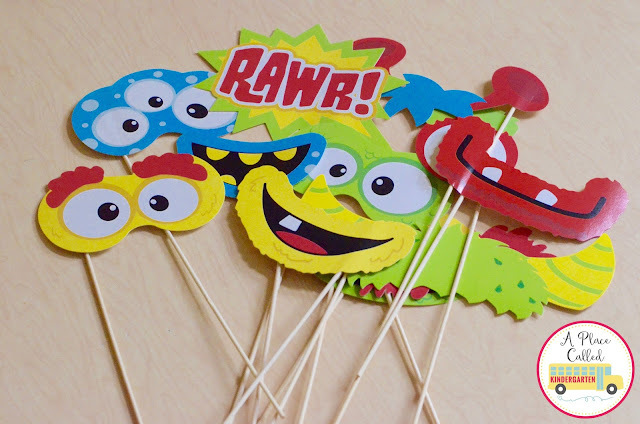 We are going to use them to collect our monster goodies at our party, but they will also be great for collecting LOTS of candy during Trick or Treat. 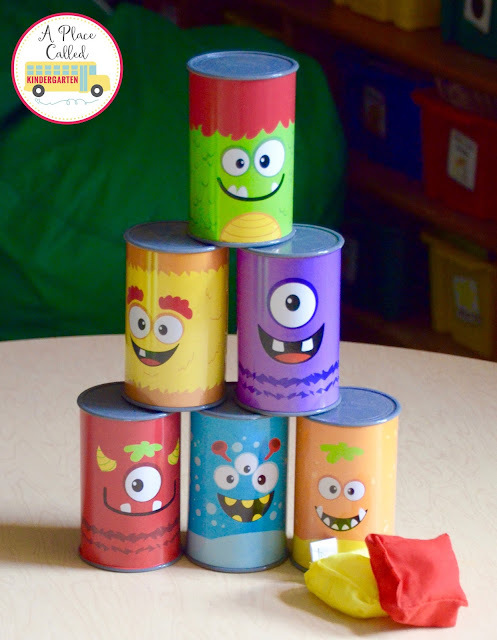 You will find lots of fun and simple Halloween games on the Oriental Trading website, but I could not resist this adorable Monster Bean Bag Toss Game. 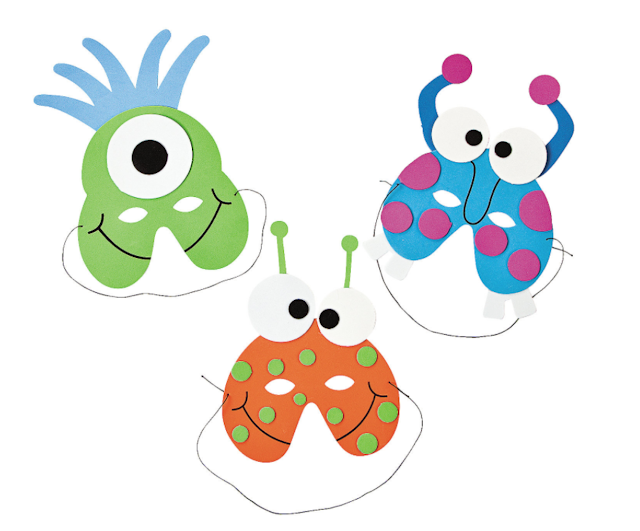 We will be making Monster Masks during our monster party. 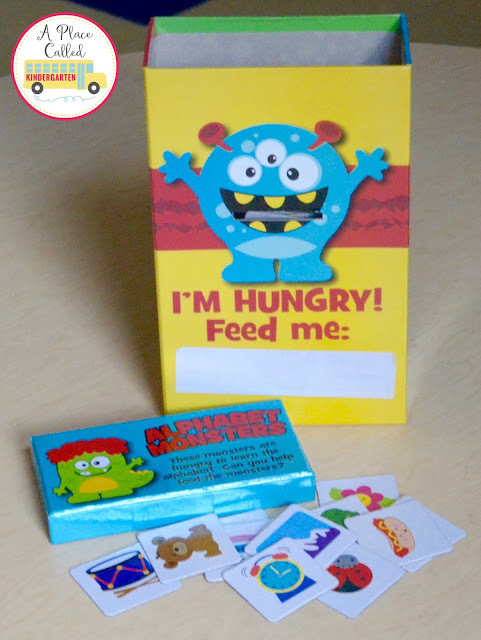 monsterly goodies and lots more Halloween fun. from Oriental Trading for review purposes.